Well, well, well – 2017 is finally coming to a close, and we look back at the news from the land of iOS and Apple that mattered the most this year. iOS 11, It’s First Ever Jailbreak, Augmented Reality & More Sums up 2017 Perfectly. In the world of iOS, iPhone, iPad and iPod, a lot has happened in 2017. In fact, if we start laying all the pieces in one place it would make up for an epic read. But time and space is limited, therefore we are going to focus on the top few of the best news and events that we cared about the most in 2017. Though initially marred with bugs and performance related issues, iOS 11 is a huge deal for a lot of reasons. It turns into something even more greater when you toss it onto an iPad as it unleashed the true prowess of Apple’s tablet. From a slightly revamped user-interface to a brand new set of formats for saving photos and videos straight from the camera, there’s no way one can ignore what iOS 11 has brought to the table. If you haven’t already, you can install iOS 11 right now on your compatible iPhone, iPad or iPod touch right away: How to Clean Install iOS 11.2.1 on iPhone, iPad or iPod touch. 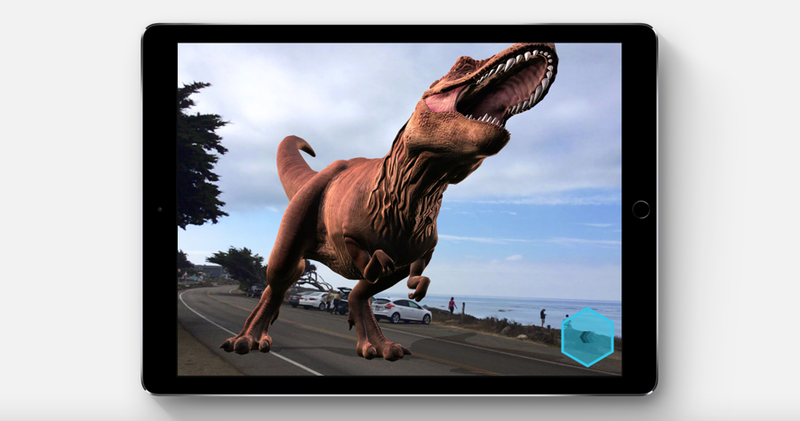 We know that AR has been around for a long, long time, but Apple took things to the next level with its implementation. Rather than relying on new hardware to bring AR to the masses, Cupertino went ahead and used what it currently has in the market. Not only Apple’s AR implementation features ultra smooth tracking, but it opens a gateway to apps and games like never before. The iOS 11 jailbreak cannot be left out of this list because Apple takes extreme pride in having a watertight system which no one can crack. But hey, things happen, right? 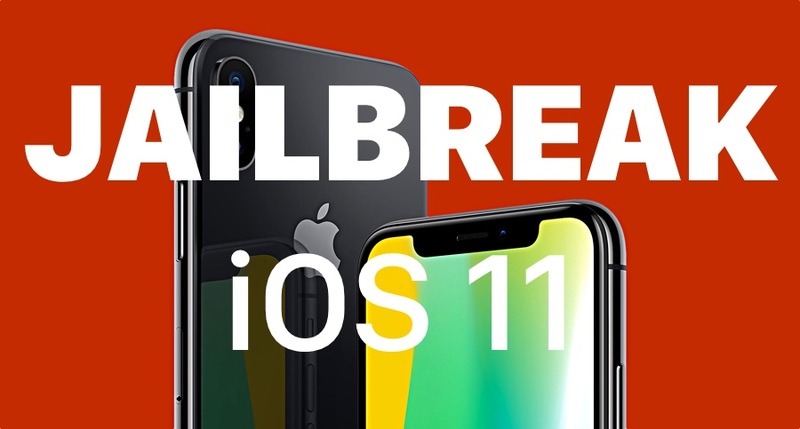 So yes, if you have an iPhone, iPad or iPod touch running iOS 11.0 – iOS 11.1.2, you can go ahead and jailbreak, opening yourself to a whole new world of possibilities which Apple simply does not allow. In other words: a jailbreak gives you root access to your device. Head over to this link to learn more. New iPhones, Apple Watches, iPads & iMac Pro. 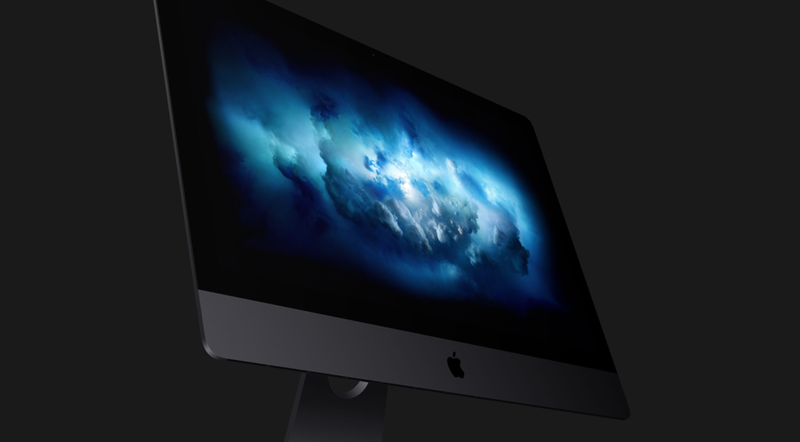 The highlighting hardware from Apple this year is without a doubt the iPhone X, iPhone 8, iPhone 8 Plus, 10.5-inch iPad Pro, 12.9-inch iPad Pro, Apple Watch Series 3 and the new iMac Pro. All pack some seriously beefy specs and most of the hardware is aimed towards the pro user out there. But of course, doing away a few minutes on Candy Crush on the iPad Pro won’t hurt either. 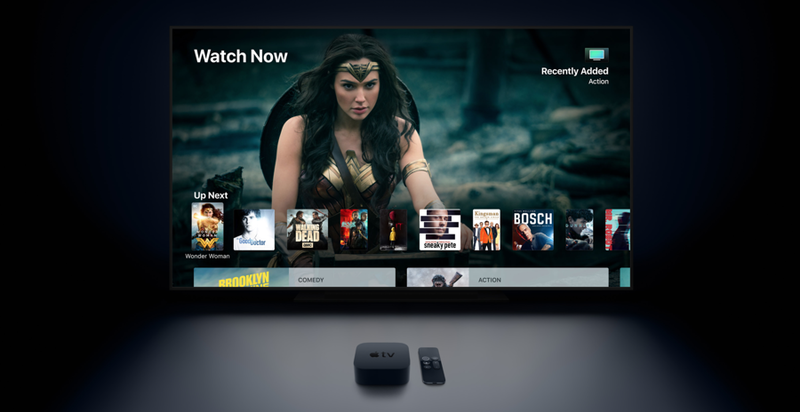 With the whole world adopting the standard, Apple has climbed onboard the 4K + HDR bandwagon with the release of Apple TV 4K. But of course, in order to take complete advantage of it, you will need a compatible TV to go along with it. Also, if you have movies that you bought in 1080p, Apple will upgrade your entire collection to 4K for free. Apple Throttles Older iPhones (for Real). 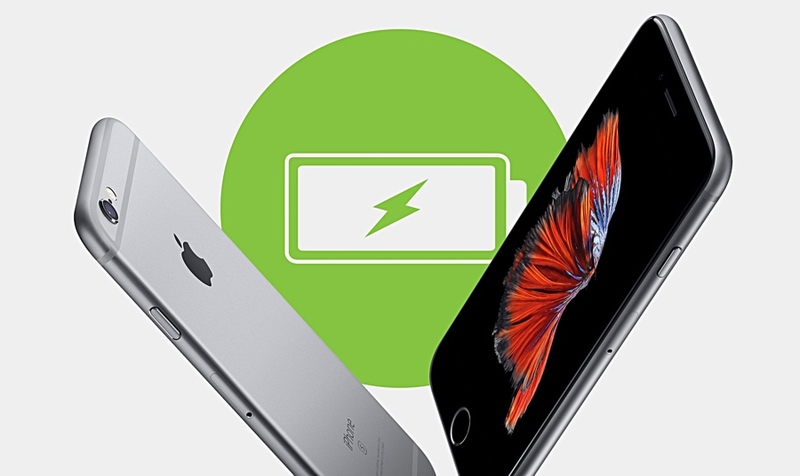 Apple officially admitted that it throttles iPhones with older batteries inside them. It does so to ensure longevity of the units with the expense of performance. But that’s not all, since the cat is out of the bag now, Apple is offering $29 battery replacements to those who own an iPhone 6 or later. This piece of event is definitely going to haunt Apple for a long, long time. 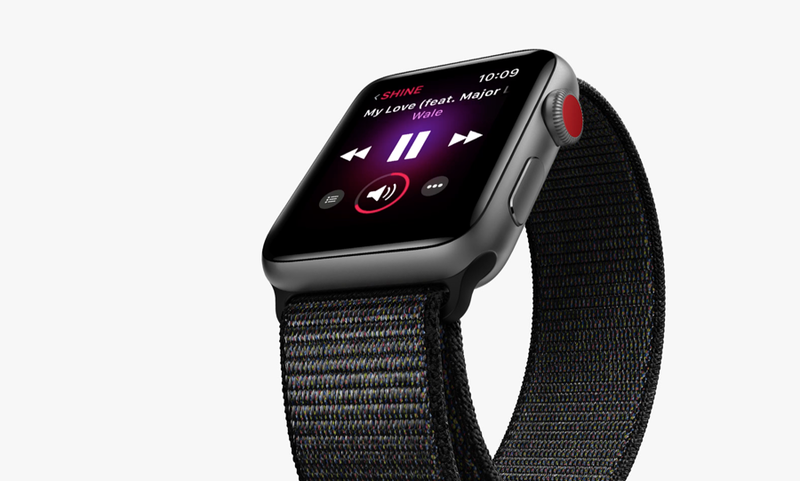 Apple Watch Users Can Stream Apple Music Over LTE. Though not really a big deal for everyone, but those who rely on a good set of music outdoors can stream Apple Music over LTE. Keep in mind that this functionality is limited to Apple Watch Series 3 users only with cellular. Basically, if you’re hitting the gym or going out for a run, you don’t have to sync music to your smartwatch. Just go ahead and stream away like everything’s right there on your wrist. 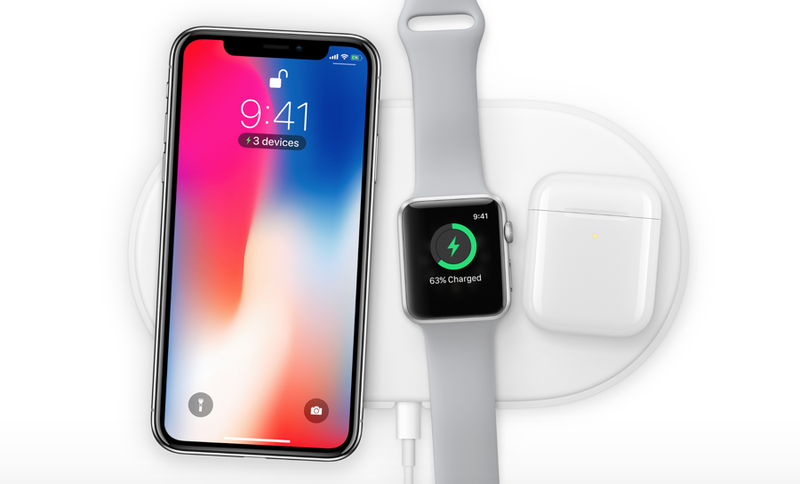 Wireless Charging Arrives on the iPhone. People will dismiss this immediately as something which ‘Android has had for a long time.’ I get it, you’re right. But now that Apple is on the bandwagon with this, wireless charging will get a significant boost in the mobile space. Good job doing it late rather than never, Apple. HomePod Annoucned. Nowhere in Sight. Yet. 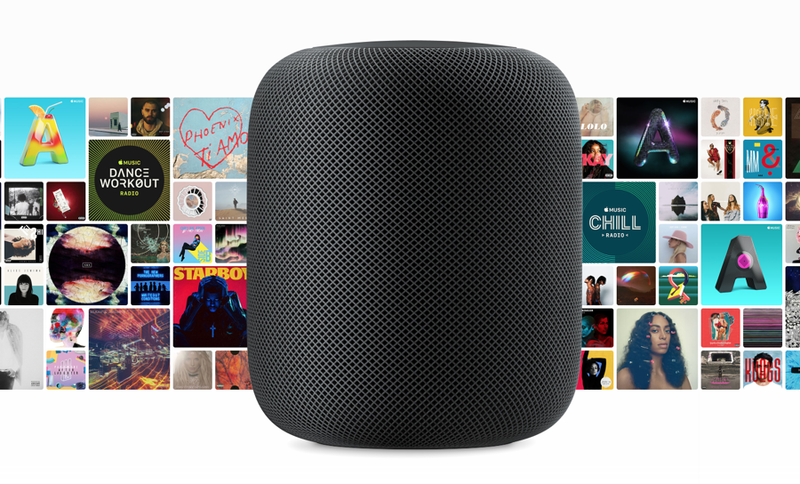 Apple announced the HomePod this year which packs the power of Siri, HomeKit, Apple Music and a whole lot more. It packs some serious audio prowess and includes features that fine tunes the audio regardless of the room you put it in. But of course, Apple’s audio accessory is sorta missing at this point. 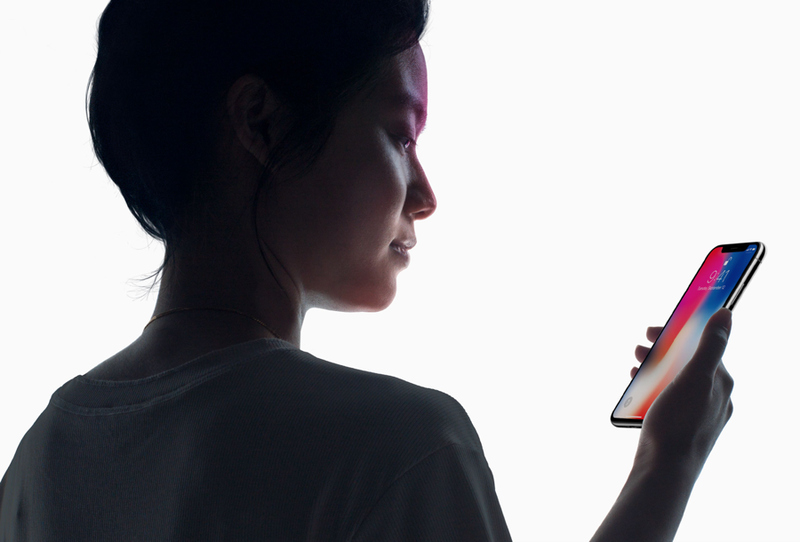 With Face ID on the iPhone X, Apple has done away with the Home button and brought in facial recognition which Apple says is hardware to bypass compared to the previous method – Touch ID. 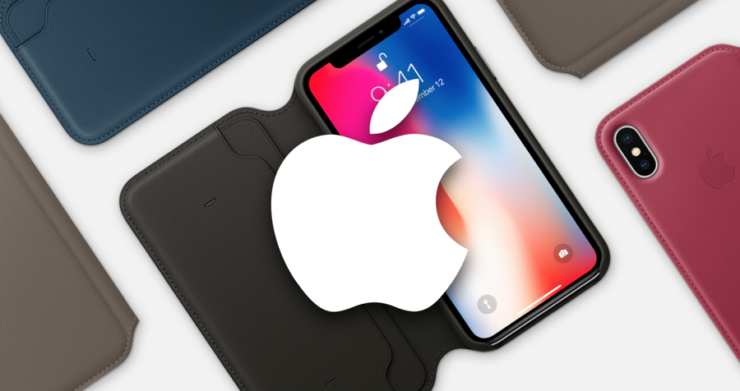 It’s fairly obvious that Face ID will make its way to other Apple devices such as the Mac, iPad and range of cheaper iPhones too.